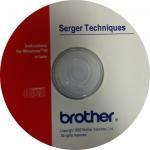 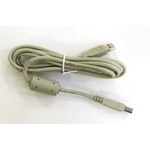 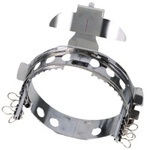 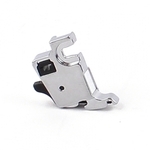 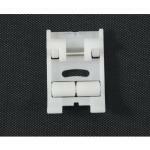 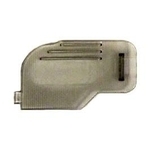 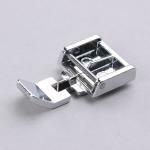 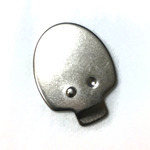 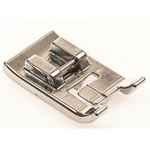 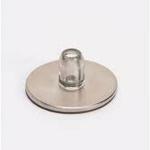 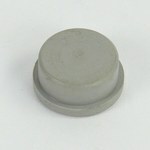 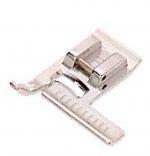 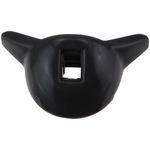 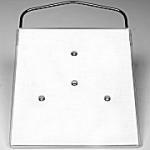 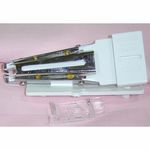 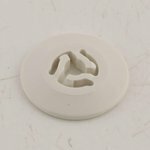 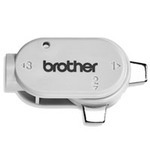 Brother SA# Feet, Accessories and Parts for Sewing, Computer, Embroidery, Quilting, Serger, Cover Hem Stitch and ScanNCut Machines, Listed Below and under Recommended Accessories for each machine page. 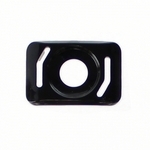 Expand your Horizons! 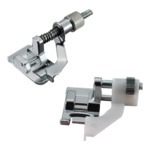 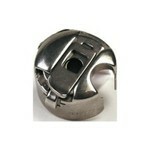 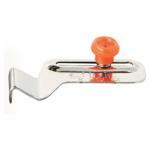 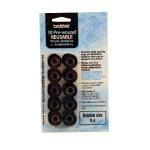 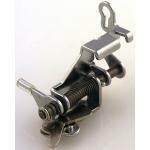 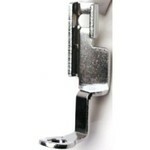 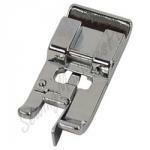 Come explore Brother's extensive line of Presser Feet, guaranteed to make your sewing and embroidery jobs easier. 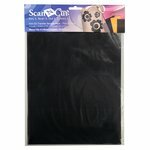 Whether your interest is gathering and pleating, cording, or fringe, we have the foot to fit your needs. 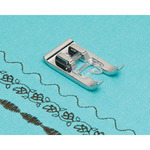 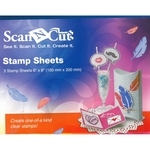 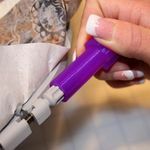 Attach piping, sequins, and appliques effortlessly and accurately with the use of these handy accessories. 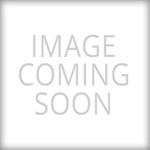 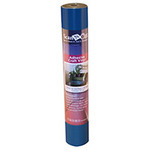 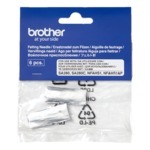 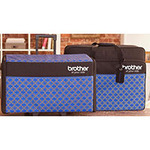 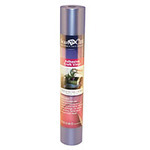 Brother Supplies and Brother Accessories: Using genuine Brother supplies and Brother accessories is the smartest and easiest way to maintain genuine Brother quality. 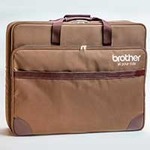 At Brother, quality is something we all strive for, the standard by which we're judged. 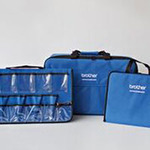 Our commitment to deliver superior Brother products, supplies and accessories that offer greater levels of performance, is the result of our highly regarded engineers' continuous effort in scientific research and development. 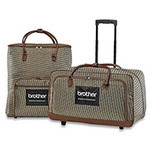 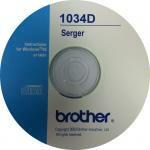 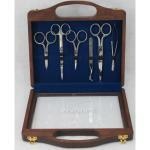 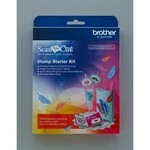 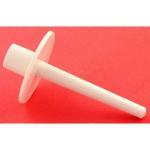 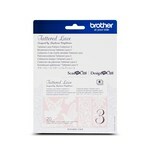 All genuine Brother supplies and accessories are designed as part of an entire sewing & embroidery system. 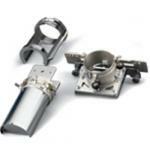 Extensive testing ensures optimum performance and component protection. 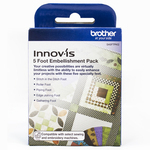 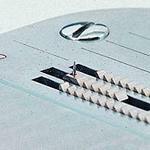 As our sewing & embroidery technology becomes more technically advanced so does the quality of the Brother supplies we design to perform with it. 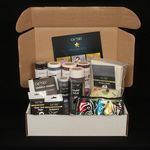 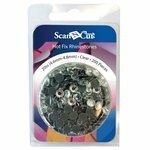 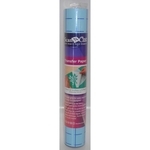 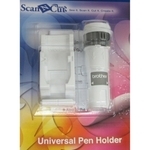 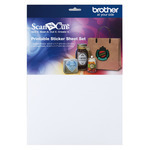 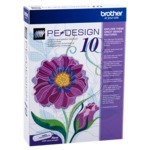 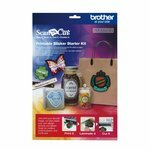 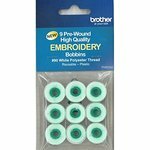 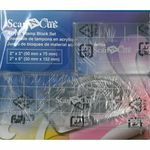 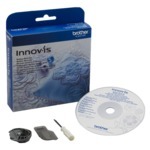 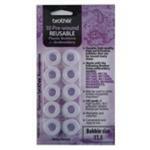 Brother sewing & embroidery supplies and accessories are designed with Brother products in mind, to provide a superior degree of quality from the integrated design. 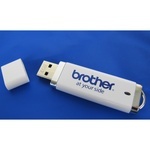 If it's not a genuine Brother supply or accessory, it's not Brother quality. 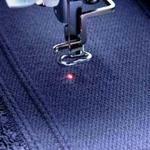 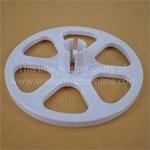 Brother SAPS6000D Embroidery Surface Protector Sheet for Quattro Machines NV6000, NV6700, NV6750 Machine Accessories. 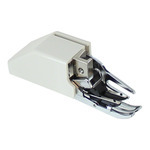 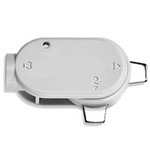 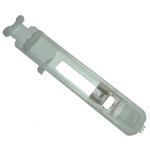 Brother SA157 Snap-on Metal Cording Couching Foot, up to 5 Hole Cording for decorative stitch applications on top of fabric using yarns, floss, etc.